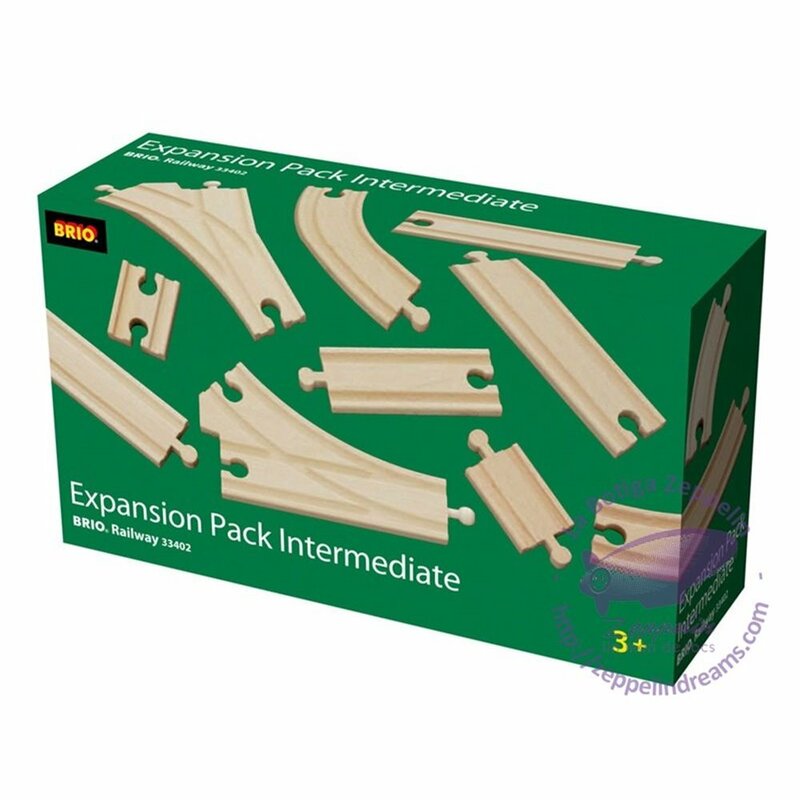 The intermediate expansion pack has 16 pieces that would extend your current track layout. 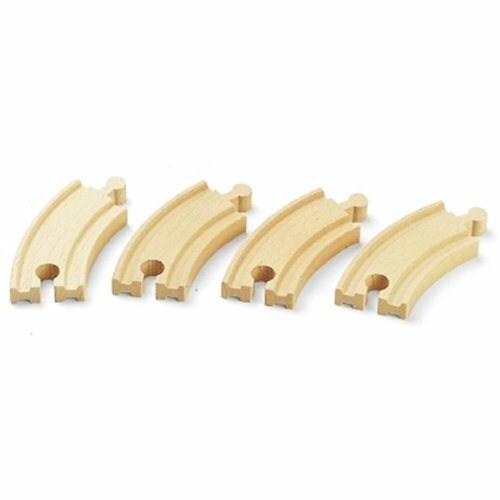 4 x long straight tracks. 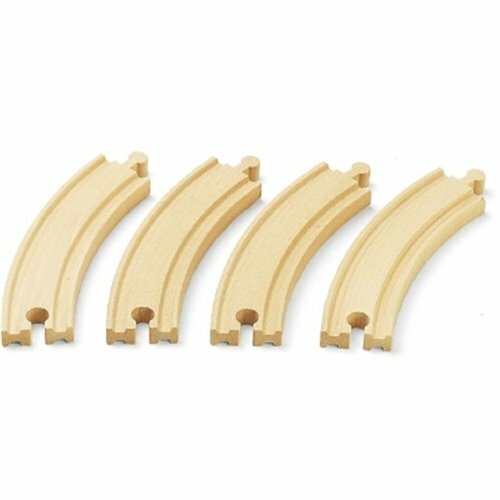 2 x medium straight tracks. 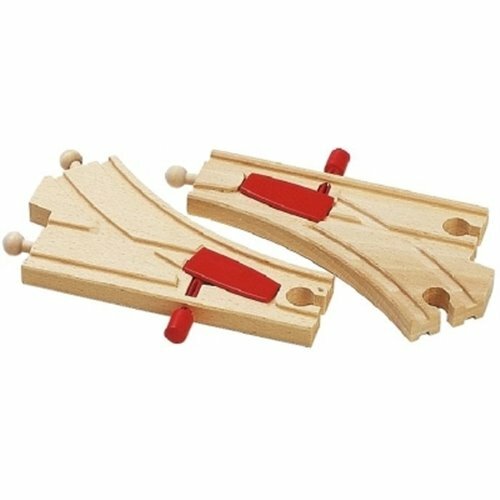 2 x short straight tracks. 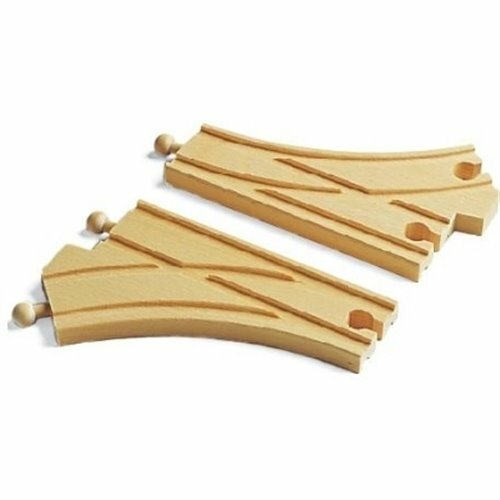 2 x long switching tracks. 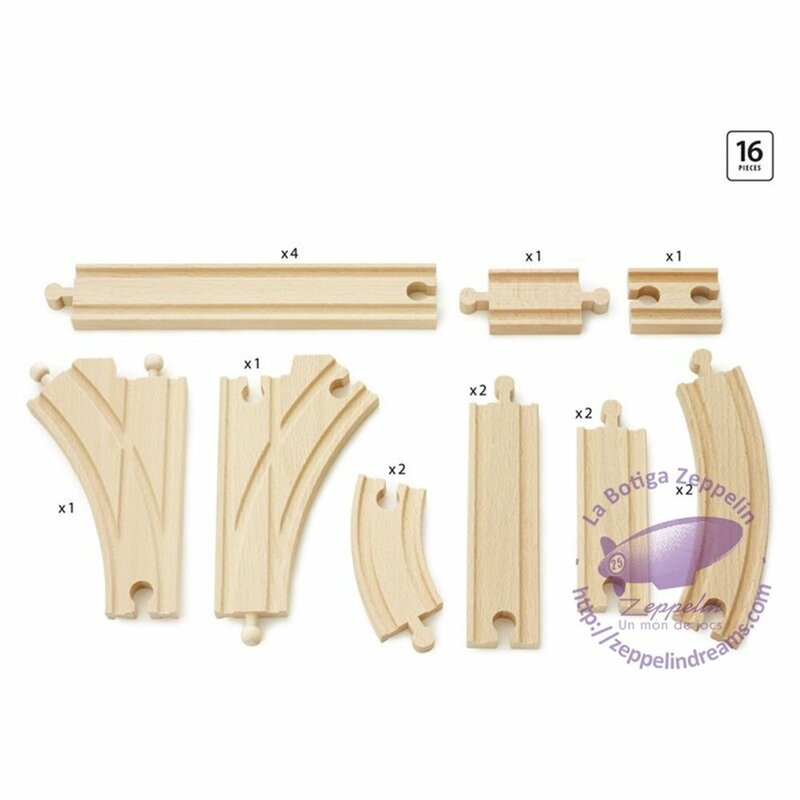 2 x short curved tracks. 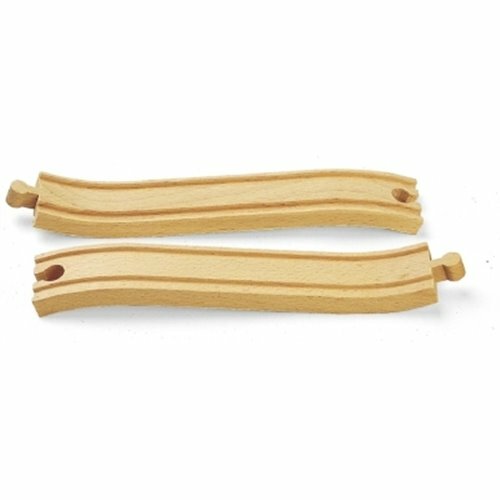 2 x long curved tracks. 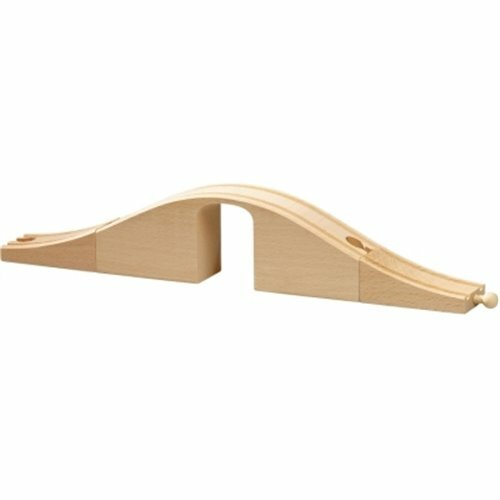 1 x Male-Male mini straight track. 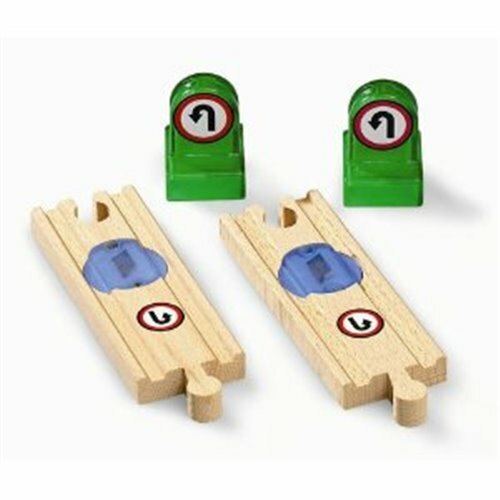 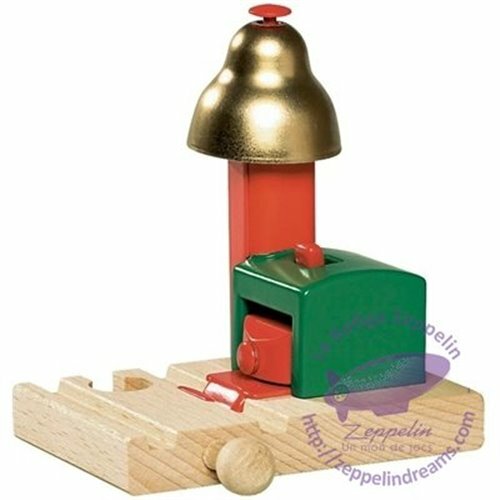 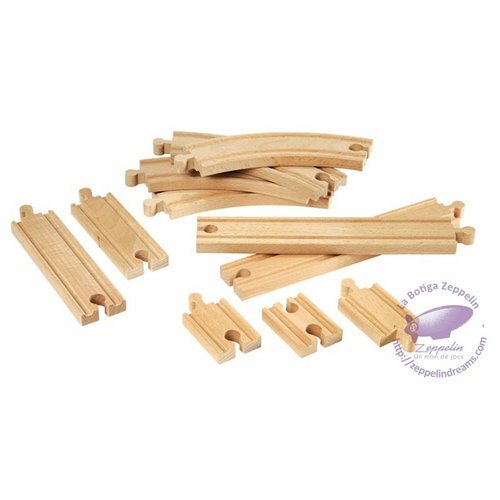 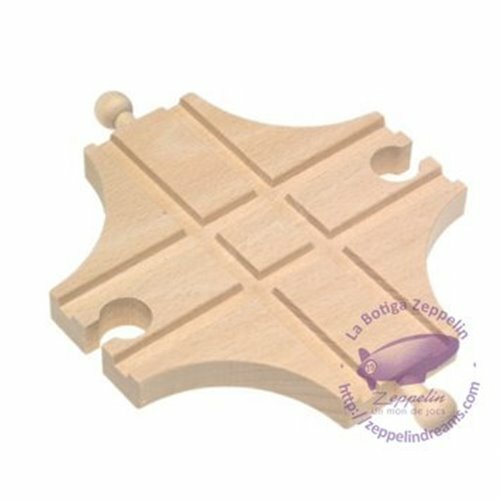 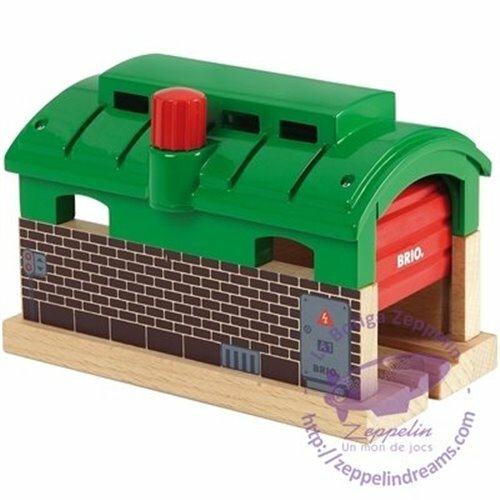 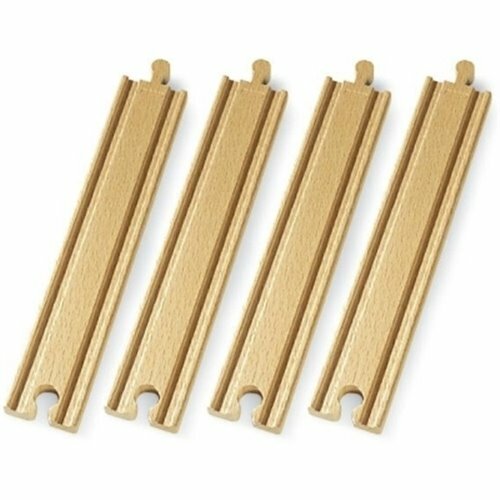 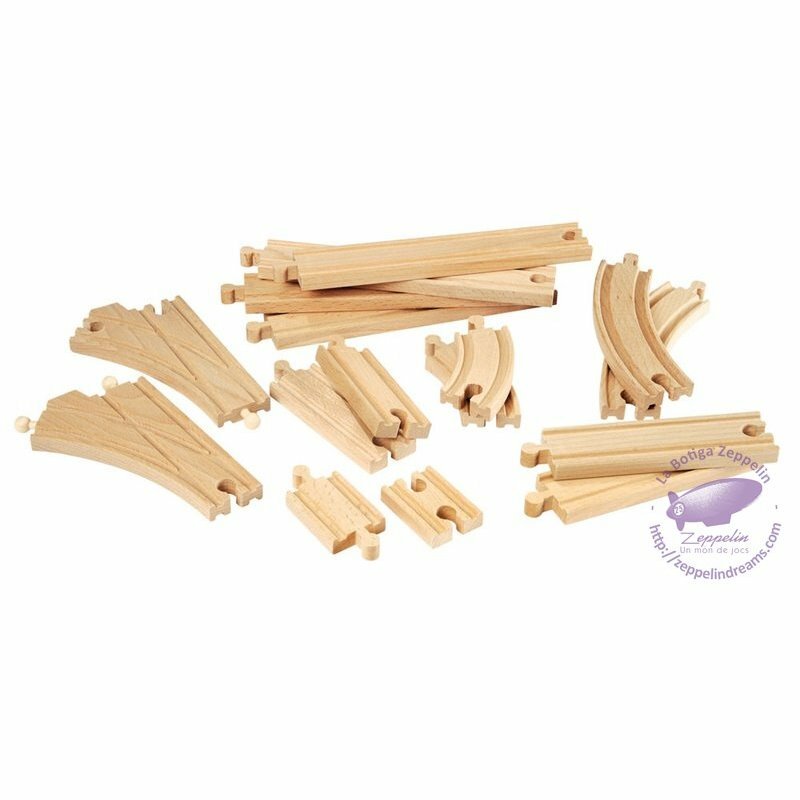 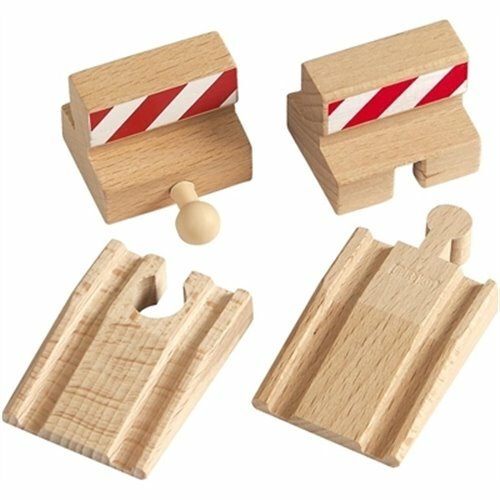 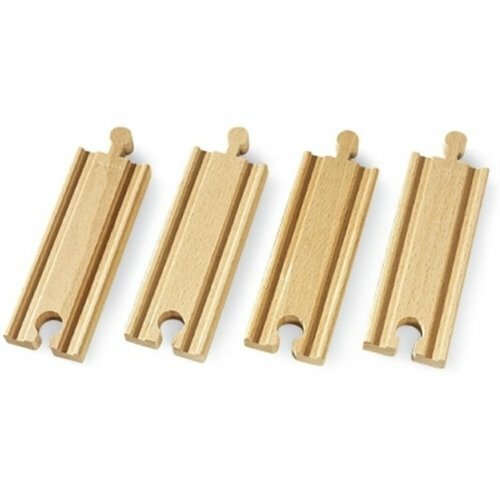 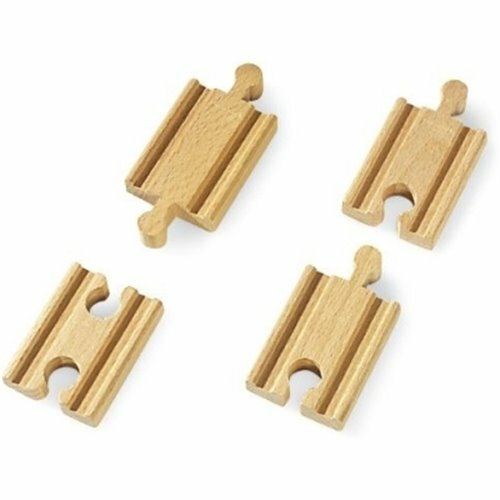 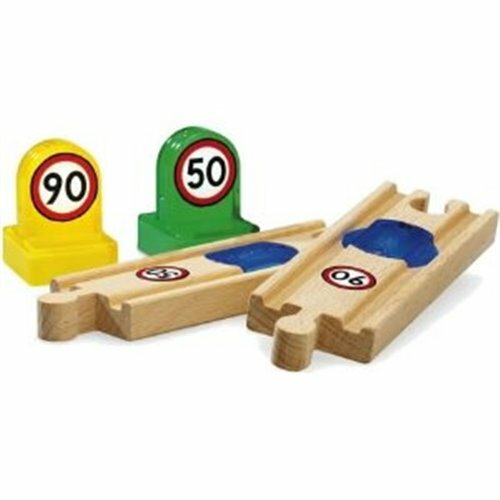 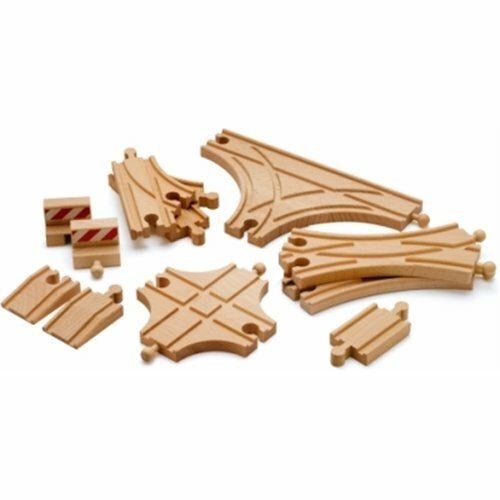 BRIO Intermediate Expansion Pack increases layout options for BRIO wooden railway systems or other compatible systems.